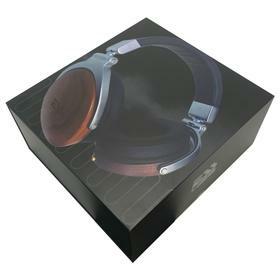 Unique headphones equipped with Heil AIR Motion Technology. 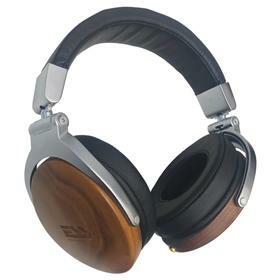 The improved Multi Fold Air Motion Transformer produces a full range of natural sound that ESS is known for. 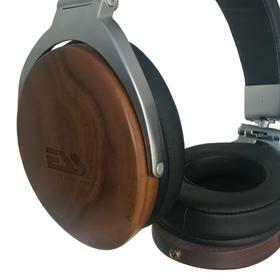 No two headphones look alike due to our use of real wood.